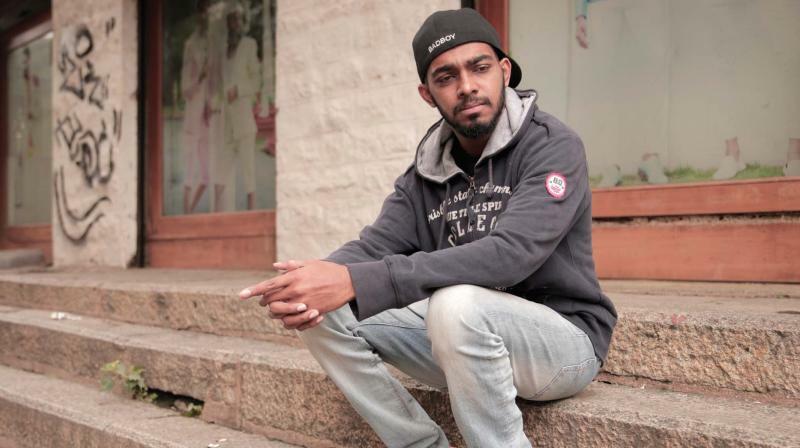 The Kannada rapper released Nanna Kathe which has been going viral online. Interestingly, the special mention of masala dosa in the track is due to the rapper’s huge love for dose. “I’m a huge dosa person — there was a time when I did a trip in south India and gorged on dosa on all the 11 days of the tour. In fact, someone even parcelled dosa to my house on my birthday as a gift,” he laughs. Beverages containing caffeine more harmful to liver than alcohol? How reliable are food expiry labels?